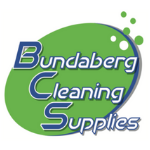 Bundaberg Cleaning Supplies | For all your commercial and hospitality cleaning supplies. For all your commercial and hospitality cleaning supplies. We have a cleaning product and cleaning machine for every purpose. Call us to now to place your order 07 4151 7608! To provide superior customer service and cost effective innovative solutions to cleaning & janitorial supply requirements. We serve customers with focus and passion ensuring an enjoyable, exciting and successful experience. 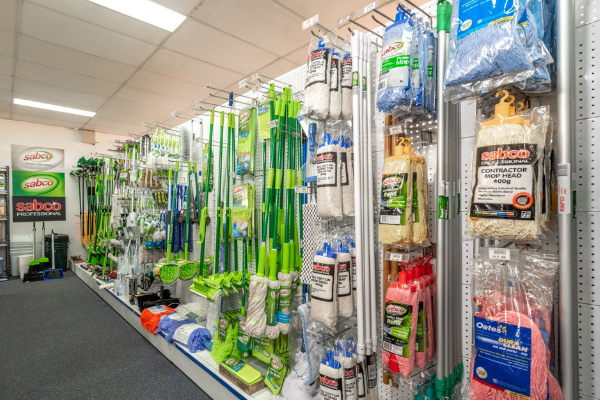 Why shop with Bundaberg Cleaning Supplies? We are locally owned and have been operating as a small business in Bundaberg since 2016. We pride ourselves in not being part of a franchise or corporation. The fact that we are not part of cleaning franchises allows us to directly contribute back into our local community. We continue to be highly competitive on pricing. We have a huge range of hand towel, toilet paper, cleaning chemicals, cleaning products and have access to all types of cleaning machines and hold large stocks and remain vigilant of new and emerging trends in the marketplace. We are pro-active business owners who believe that building and fostering strong relationships and taking care of our customers ensures we provide superior service & develops a lasting trust that holds us head and shoulders above our competitors. This trust enables us to work with our customers to provide the best solution for their individual cleaning needs. We base our approach on customer orientation not on profit, which provides a personalised customer experience for all. We have a free delivery service to Bundaberg & surrounding areas including Gin Gin & Childers. We are committed to providing our customers with products and services that meet or exceed their needs and expectations. 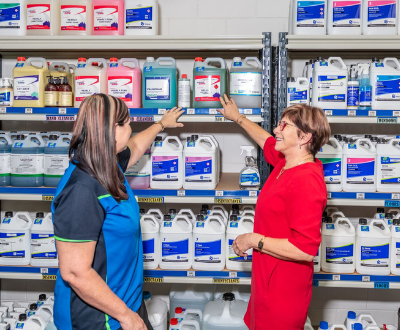 Should a customer not be completely satisfied with a product, Bundaberg Cleaning Supplies is backed by nationally recognised suppliers who have guarantees and exchange policies. We provide a free delivery service to Bundaberg, Gin Gin and Childers. Call us now to discuss your free delivery options on 07 4151 7608! 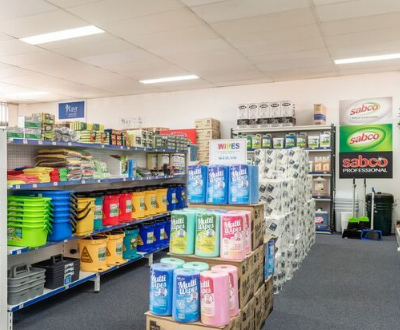 Bundaberg Cleaning Supplies is proud to be part of the Rapid Clean Group who has over 60 stores throughout Australia & New Zealand. 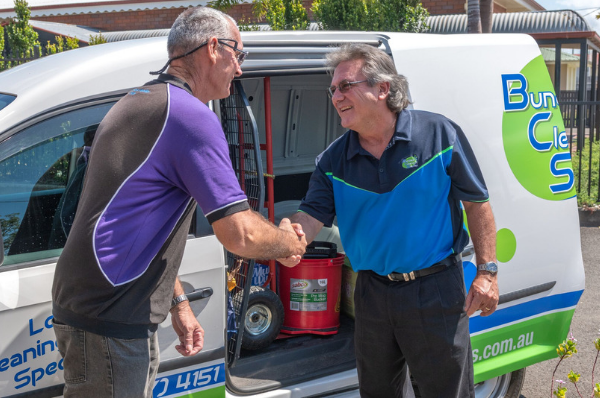 Being part of the Rapid Group we are able to stock major brands of cleaning and packaging products whilst providing our customers with local personalised service with the support of a National organisation. A great range of products for every purpose and every business. 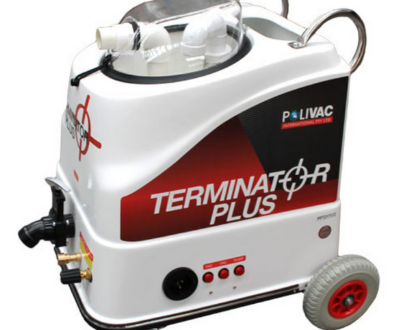 We have a reputable & experienced service provider who, for nearly 30 years, has been undertaking numerous repairs on an extensive range of brands of cleaning machinery including, Polivac, Hako, Nilfisk, Kerrick and Pac Vac, to name a few. We also have access to an extensive range of spare parts available for cleaning machinery. Whether you are a Domestic, Small or Larger Business, Hotel, Motel, Cafe etc, we have cleaning products, cleaning machines and cleaning accessories to suit your needs. 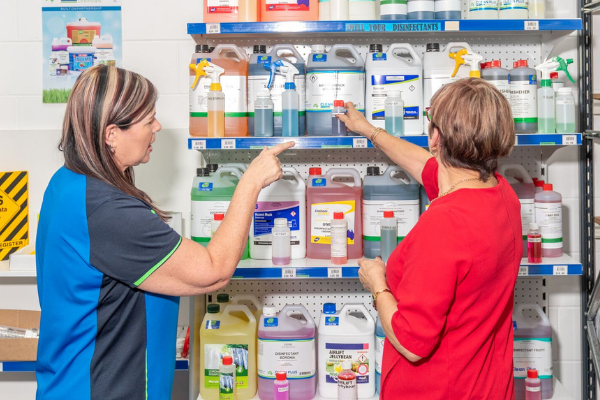 Bundaberg Cleaning Supplies is not just another cleaning supply company; we are the smart choice for cleaning products for business throughout Bundaberg, Gin Gin and Childers. We look forward to you becoming part of the Bundaberg Cleaning Supplies family & allowing us to be a part of yours! Copyright © 2019 Bundaberg Cleaning Supplies. Powered by WordPress. Theme: Accelerate by ThemeGrill.